Inspired by the best in hospitality, design and technology, Emerge212 brings your business what other office space providers simply do not. Unlike co-working spaces or other shared office environments, Emerge212 elevates the officing experience at every turn, allowing your business to do what it does best. Located exclusively in New York City, we are a wholly owned subsidiary of SL Green Realty Corp and have been redefining NYC real estate with innovative spaces and design solutions since 1999. We believe in creating spaces that are unique, personalized, and seamless. Our workspaces are functional but created with great attention to form, and our professional services are up-to-date with the latest trends in hospitality. 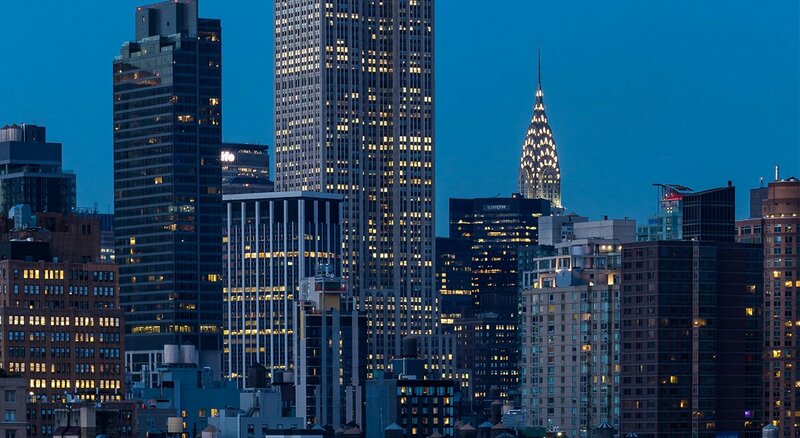 This all adds up to an experience that brings the best of New York City to you. Smart design is only part of our focus: we’re providing flexible office space solutions that minimize the overhead and restrictive terms of typical office leases. What’s more, we’ve extended our offering to include Virtual Office spaces that provide a real headquarters in NYC–including mail and receptionist services–so you can do business all over the world.